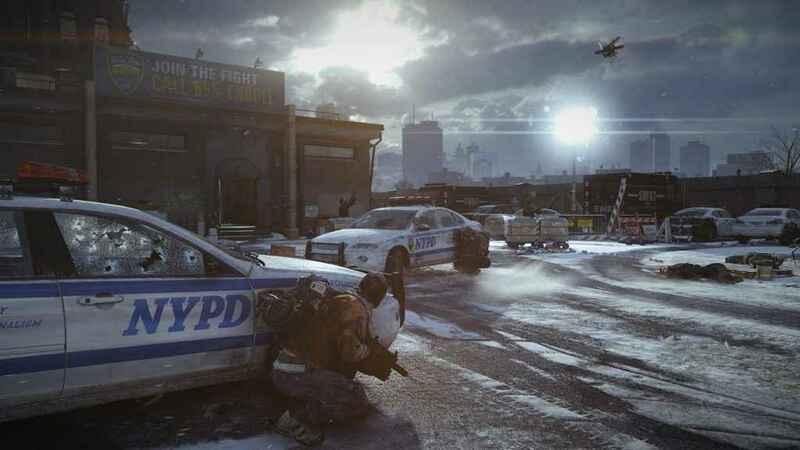 As reported by Variety a little while ago, John Wick and Deadpool 2 director David Leitch will be bringing his considerable talents to bear on the previously announced movie tie-in of Ubisoft's multiplayer shooter The Division. Starring Jessica Chastain and Jake Gyllenhaal, the film will closely follow the events of the game, in which members of a sleeper agency known as The Division fight to preserve the remains of society as a pandemic spread by contaminated bank notes during Black Friday (in the least subtle metaphor for the evils of consumerism gaming has ever seen) leaves New York City on the brink of destruction. 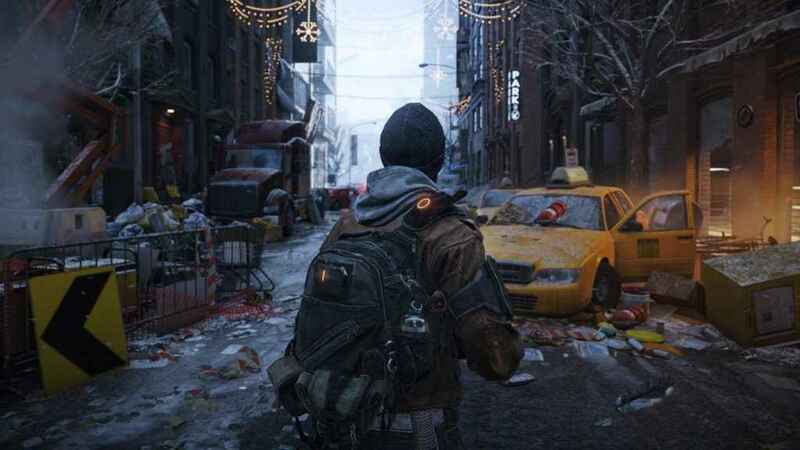 Taking over from Stephen Gaghan, who was pencilled in to direct originally, it has been reported The Division will not enter production until some time in 2019. The reason being Leitch is already committed to the Fast and the Furious spin-off starring Dwayne ‘The Rock' Johnson - because there simply aren't enough films about street racing already. 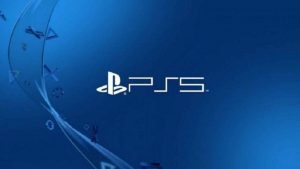 It's still a way off, in other words, so perhaps we'll find ourselves enjoying the recently confirmed sequel long before we find ourselves reserving a seat in the local cinema for what history tells us will be yet another example of an unsuccessful video game-movie adaptation. But I'm a crusty old cynic, so what do I know.